Achievement of Recognition for Systematic Use of Patient-Centered, Coordinated Care Management Processes. The Patient-Centered Medical Home (PCMH) is a model of care that puts patients at the forefront of care. PCMHs build better relationships between people and their clinical care teams. Research shows that they improve quality, the patient experience and staff satisfaction, while reducing health care costs. 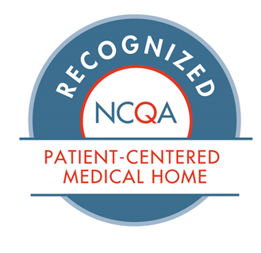 Participation in a NCQA Recognition Program demonstrates that Mobile Physician Services values quality health care delivery and the latest clinical protocols to ensure that patients receive the best care at the right time.